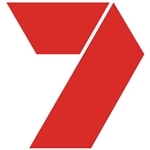 Regional network Prime7 will be launching a local broadcast of the Seven Network‘s 7Flix channel. The movies and entertainment channel will be broadcast across Prime7 in Northern NSW, Southern NSW, Regional Victoria, ACT and the Gold Coast from Sunday 3 September. 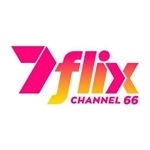 7Flix will be available on Channel 66, broadcasting in MPEG4 format. 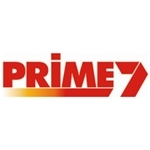 The new channel will have no effect on the existing local broadcasts of Prime7, 7Two, 7mate, Racing.com and iShopTV, although some re-scanning of sets may be required. 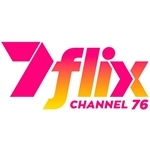 7Flix has been in operation on Seven in the capital cities since February last year. 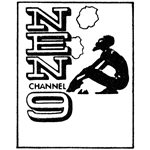 is this available in Port Macquarie/Taree area, nothing comes up when searching for channel66?! Why does tasie always miss out ,come on we need 7 flix down here. I think the reason its not on Tassie TV is because, we always get forgotten! Its like everything else down here. Lack of hospitals, hospital beds and services in general !! !